Jair Currie’s had a strong showing at the National Prep School Invitational in front of numerous college coaches. 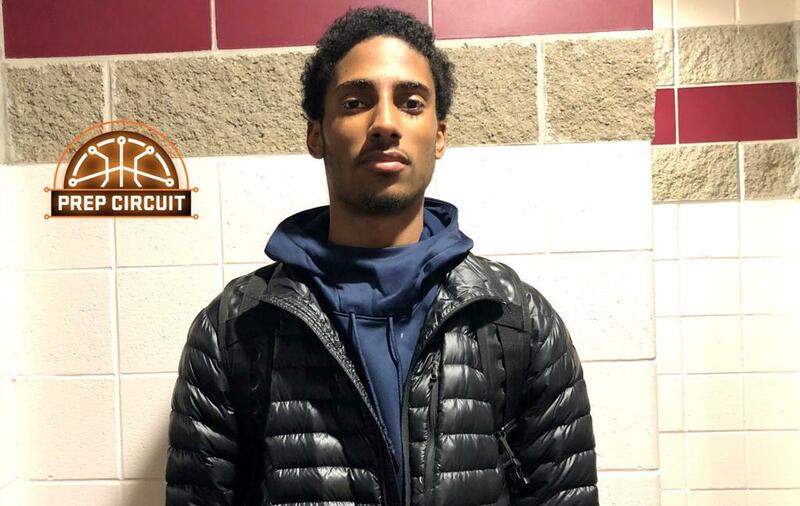 The class of 2020 shooting guard from St. Thomas More (CT) has started to receive high major interest and certain mid-major schools are making him a priority. On the floor, Currie looks to make an impact in more ways than just scoring. He believes improving on parts of his skill set will bring his game to another level. “I’m trying to add a consistent jump shot and working on my handle so I can help out our point guard when he is getting pressured,” he said. Currie has received two offers thus far and interest from top schools is starting to pour in. He has gone on an unofficial visit to UMass where he enjoyed their family-like environment. Currie is a prospect colleges should target as he finishes this high school season and heads into the AAU season with the City Rocks.